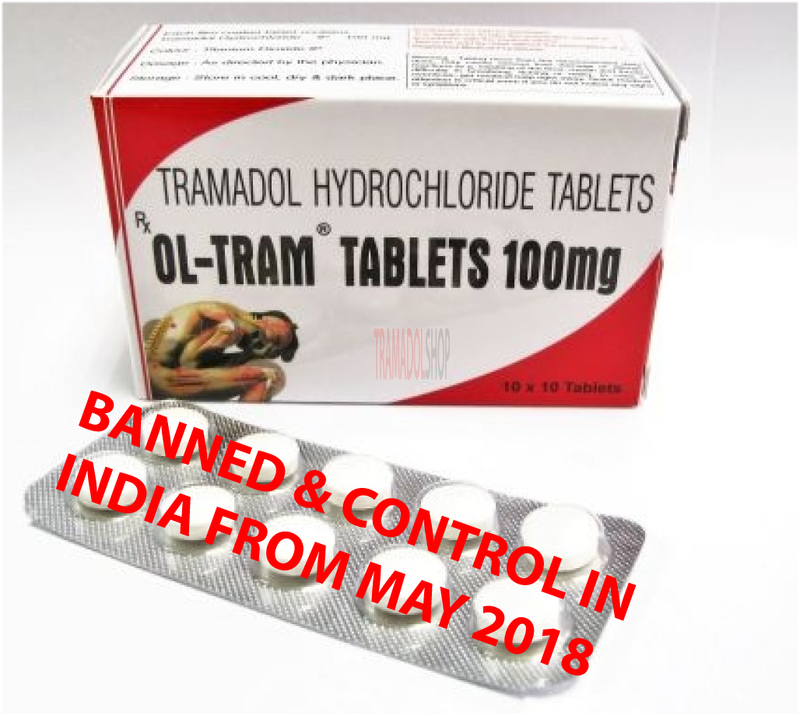 Tramadol banned in retail, now control by Indian government. NEW DELHI: Tramadol, a painkiller pharma drug, has been declared a “psychotropic substance” by the Union government and its sale in the country will now be strictly monitored after the NCB said it was being internationally smuggled, and had possible supply links to the global terror group ISIS. The Union Finance Ministry, as per data accessed by PTI, has brought the drug under the control of the Narcotic Drugs and Psychotropic Substances (NDPS) Act and a gazette notification to this effect was issued on April 26 2018. The synthetic opiate is known to be abused on a wide scale by terrorists of the so-called ISIS to suppress pain and boost strength during injury and hence, is also known as the ‘fighter drug’ among international anti-narcotics authorities. The Narcotics Control Bureau (NCB), a national agency to coordinate drug law enforcement action by involving various state agencies, police and central departments, had asked the government in July last year to bring this drug under its “regulation and control” so that it could only be used for medicinal purposes and its abuse be checked. “Tramadol, after the notification issued by the Department of Revenue under the Union Finance Ministry, will no longer be available freely over the counter in India. “It will be regulated under the NDPS Act, which will empower the NCB and other law enforcement agencies to raid and prosecute those who prepare it without permission,” a senior official in the anti-narcotics establishment said. The latest notification will ensure that the availability of Tramadol is substantially reduced and regulated, and agencies like the NCB and police are able to keep a tab on its movement. PTI had first reported on March 26 that the NCB has sought bringing Tramadol under the NDPS Act after it detected that it was being “diverted” illegally. “Tramadol is used like codeine (another pharma drug). It is not covered under the NDPS Act, 1985. It is a schedule ‘H’ drug under the Drugs and Cosmetics Act, 1940 and can only be dispensed under the prescription of a registered medical practitioner. “lt is also not included in any of the schedules of the 1971 UN convention on psychotropic substances. Internationally, it is banned in many countries and hence is often smuggled through India,” the NCB had said in its latest report released in March. The NCB gave out these details on Tramadol while reporting on the ongoing and emerging trends of drug abuse in the country in the last year by “diversion” of pharma drugs and hence sought its regulation.